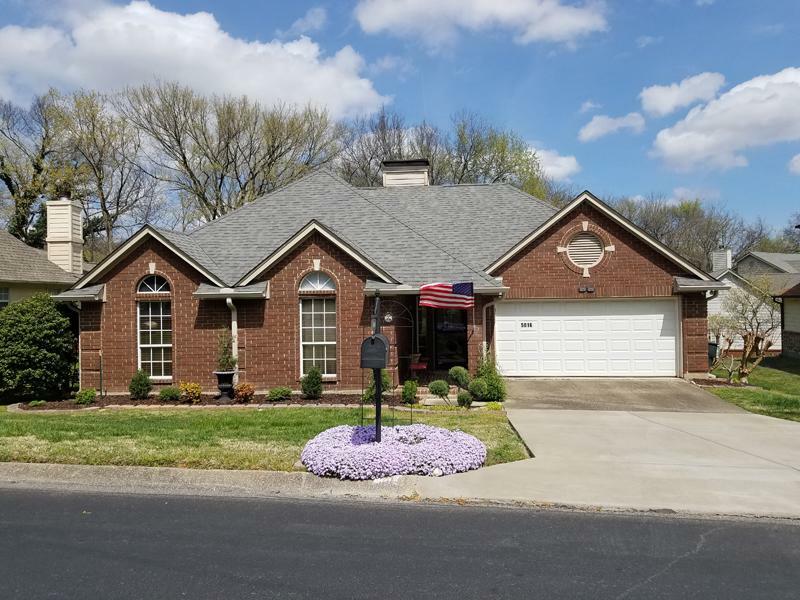 Congratulations go to Ted & Renay Murdock at 5016 W Oak Highland Drive for being the April 2019 Yard of the Month. 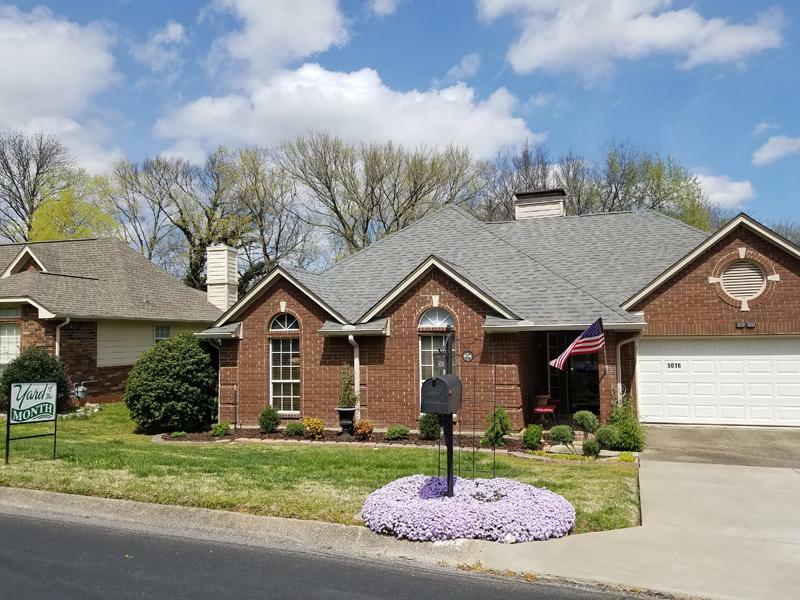 They have lived here a long time and have always had a beautifully maintained yard. 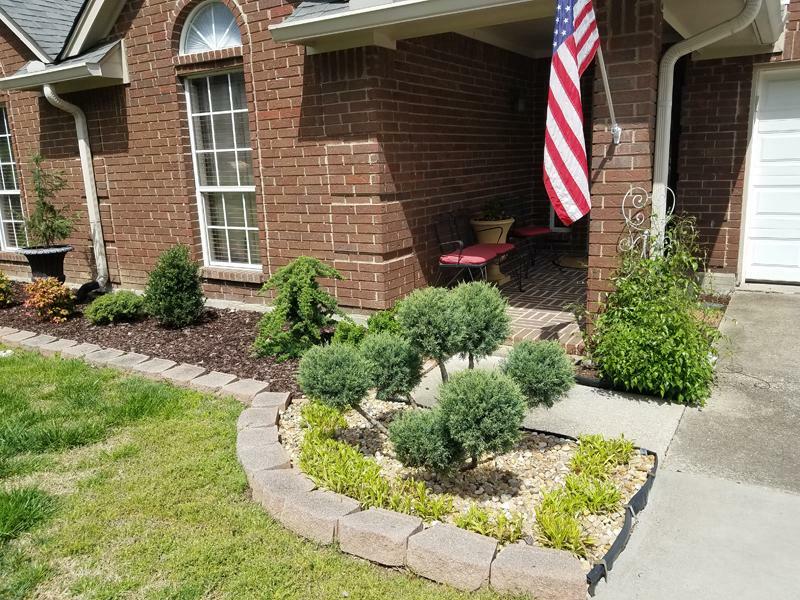 This year they removed all the large shrubs that were in front of the house and replaced them with new bushes. 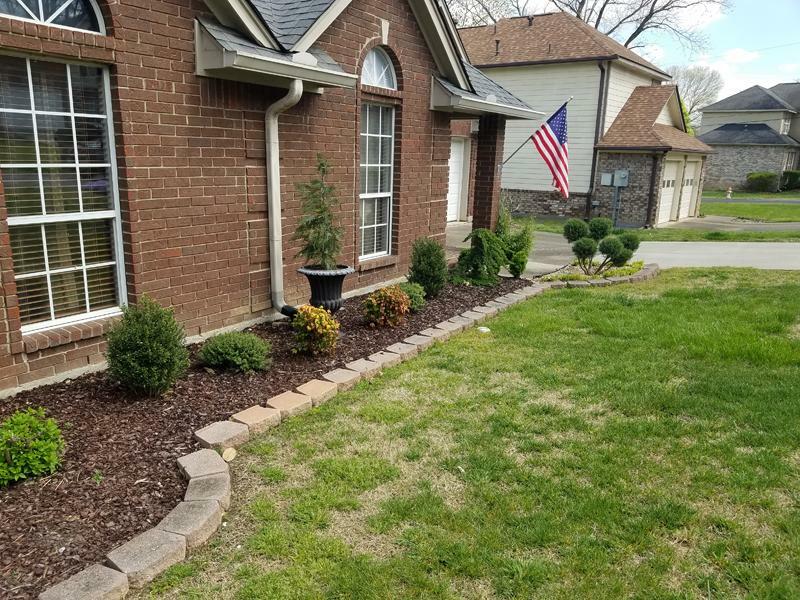 They put in fresh, new mulch and the flowers around the mailbox bloomed with a bright burst of color! 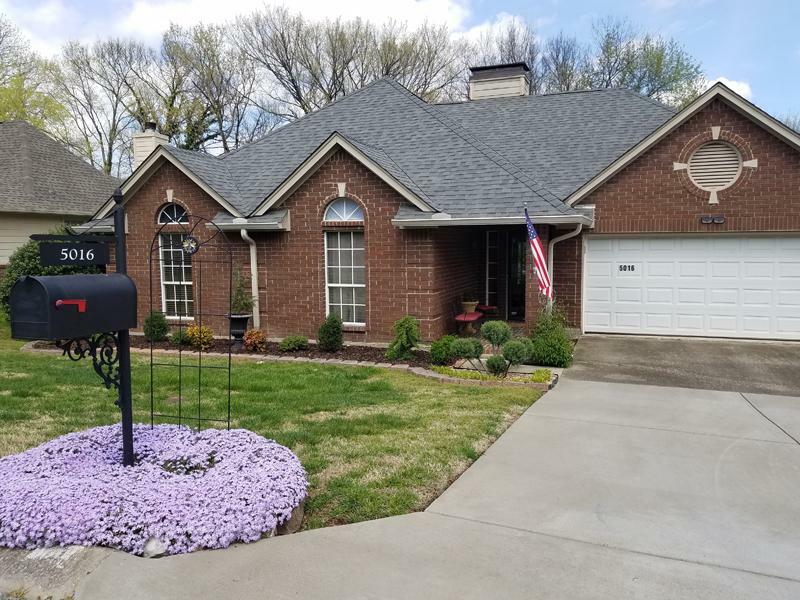 The fresh new look with the bright flowers made this the April 2019 Yard of the Month.